When Illinois lawmakers are in session there’s always a lot to cover. Especially with an ambitious governor that has super majorities in both chambers to get his priories through. But there’s always so much more to cover. First off, the week ended with Gov. 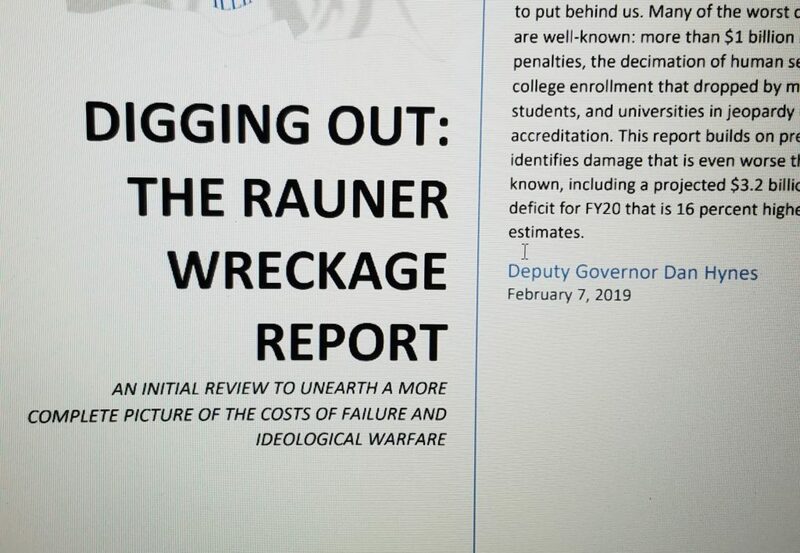 Pritzker putting out a report Friday titled “Digging Out: The Rauner Wreckage Report” increasing how much the state is expected to be in the hole to $3.2 billion going into a new budget to begin this summer. In a followup story Wirepoints President Ted Dabrowski says blaming Rauner doesn’t acknowledge the state’s problems. 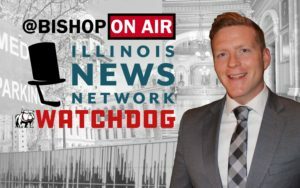 “What’s clear is that the wreckage happened long before Rauner and has been on a downtrend for decades, and while things certainly got worse under Rauner, there’s no doubt this place was a wreck before that,” Dabrowski said. It’s not just state debt or requiring a higher wage for entry level jobs lawmakers focused on. There are also a flood of bills being filed and committees to sort through the bills meeting. So far there have been more than 1,300 Senate bills filed and more than 2,300 House bills filed in about a month’s time. While most of the the committees this week met for the first time for introductions of new and returning members, I watched the House Executive Committee this week advance more than 100 “shell bills,” which are bills on specific acts in state statute, but they don’t have any substance. It’s just a measure changing one word like “the” to “the” in a law that they can come back to later and amended with full floor votes. It’s a typical practice that results in bills and budgets in the hundreds of pages getting rapid final consideration with floor debate and votes. One areas that gets a lot of attention at the statehouse are guns. Recall last week’s story about a state Senator pushing back against gun legislation. That highlighted several gun bills seen as onerous by some. Thursday a bill was filed targeting “downloadable guns” and gunsmiths see it infringing on not just the Second Amendment, but the First Amendment as well. 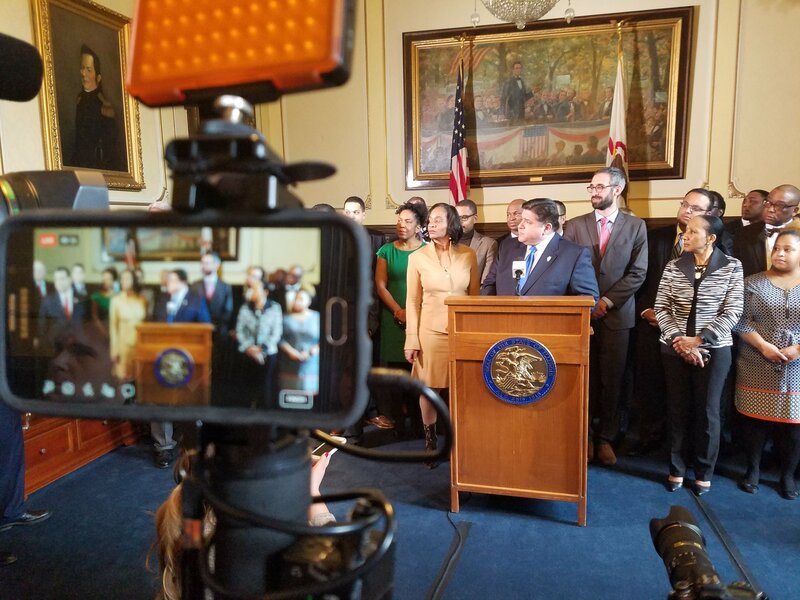 There have also been some constitutional amendments filed, like a progressive income tax, or term limits for legislative leaders, and changing how Illinois draw political boundaries. Next week the Senate is off but the House will be back Wednesday through Friday. Early in the week there are a ton of events in Springfield around Lincoln’s birthday which will surely be informative and entertaining. And then it’s time for the House to act on a minimum wage hike. Will they listen to the those seeking amendments to soften the impact? We’ll see.